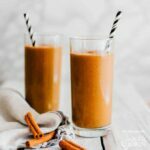 Pumpkin Spice Latte Smoothie: a fall-flavored smoothie PSL inspired! 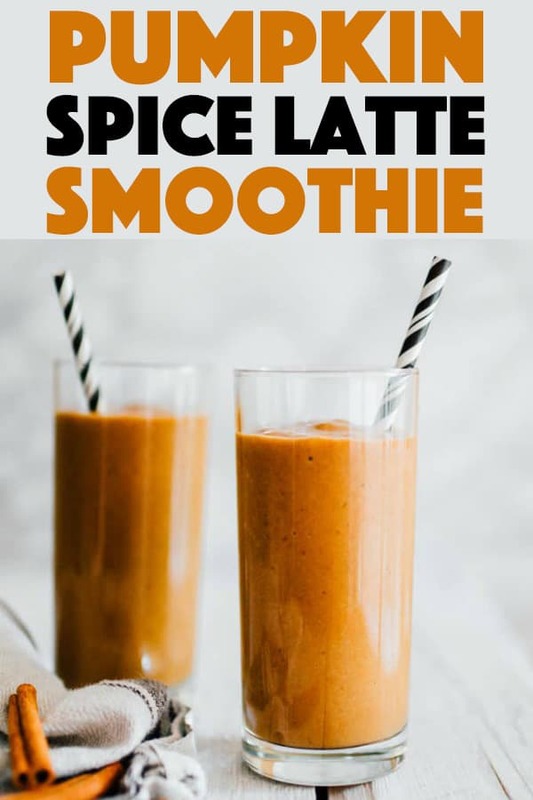 Tis the season for pumpkin spiced everything! This pumpkin spice latte smoothie is packed with autumn flavors and coffee, to get you going in the morning. There should be a cardinal rule of fall that goes something like “thou shalt not be ashamed of consuming pumpkin spice-flavored everything”. 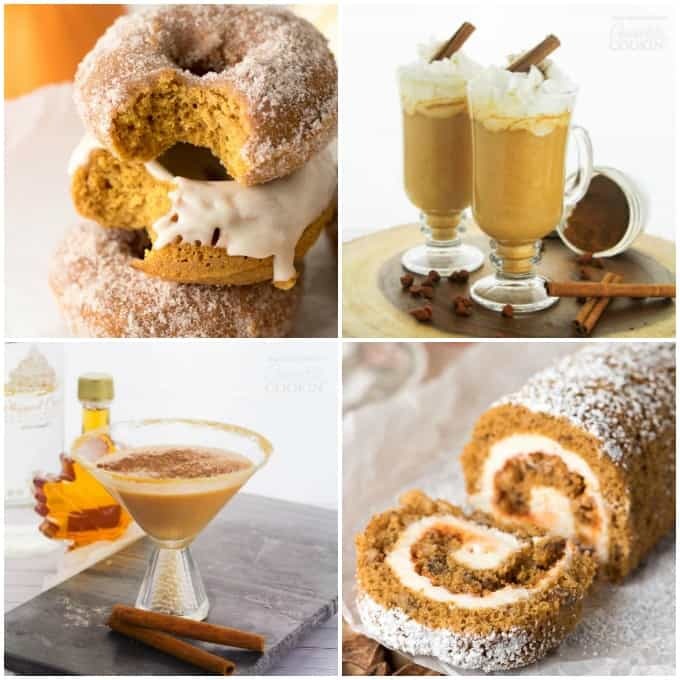 Because there is only one short time per year where it is all appetizing to pumpkin spice-itize your coffee/cocoa/cupcakes/toothpaste/evvverything, and we should do so unashamed. 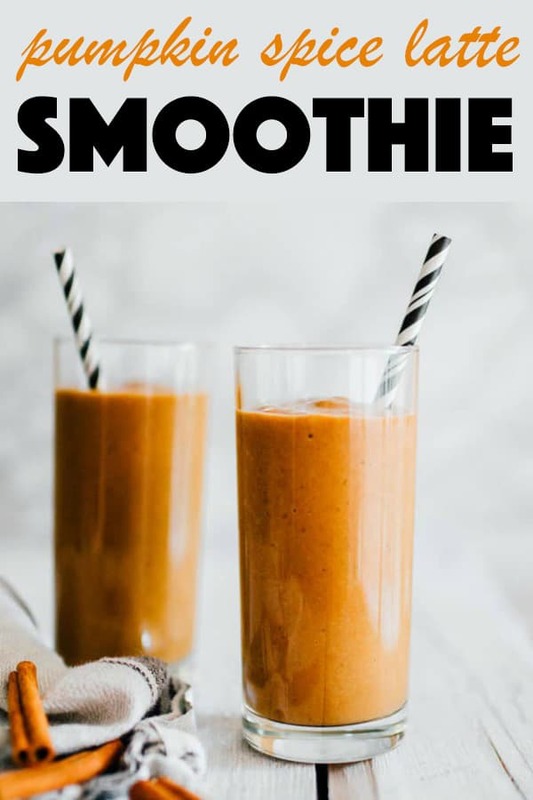 So today I’m coming at you with a Pumpkin Spice Latte Smoothie that has all the flavors of your favorite fall latte, in smoothie form! 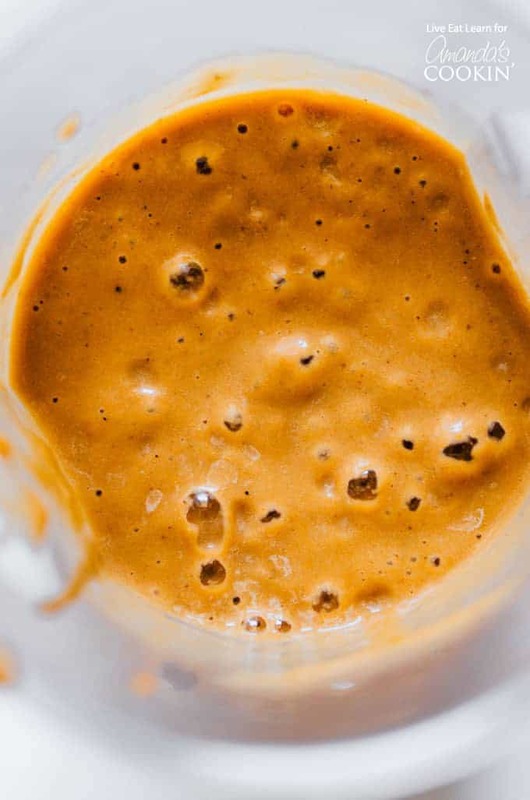 Pumpkin puree is the foundation of this smoothie. 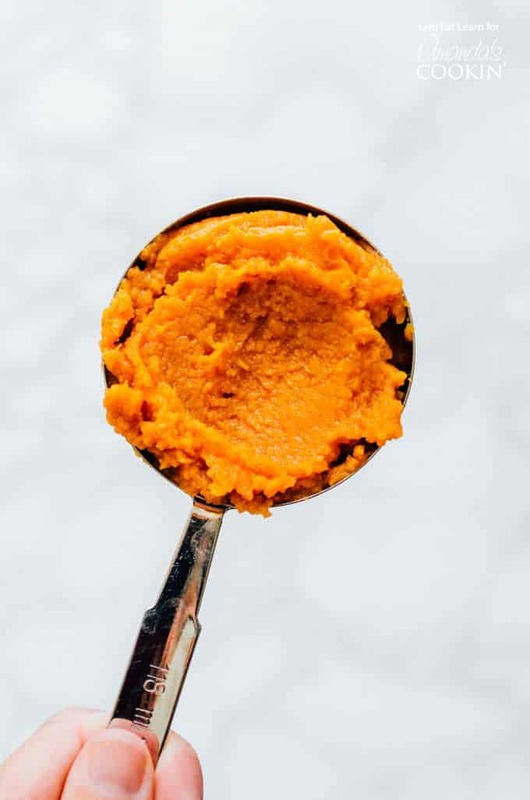 Be sure to go for the pure pumpkin puree versus the pumpkin pie puree, which has a whole lot of added sugar and flavorings. Then we have the coffee, a welcomed addition for those sleepy fall mornings. 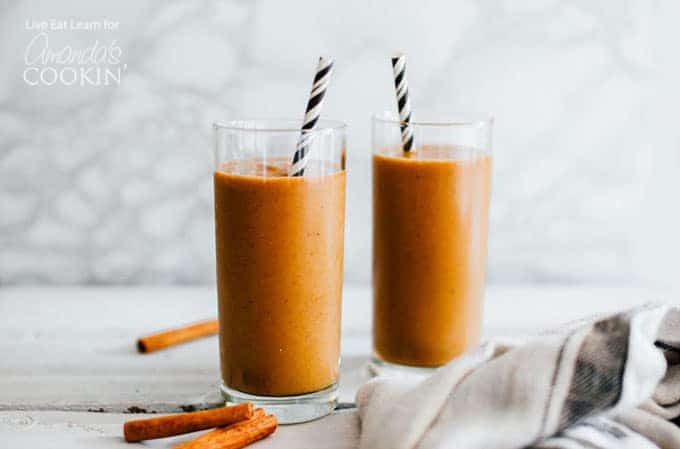 Frozen banana adds natural sweetness and frostiness, and the pumpkin pie spices and maple syrup transform it into a true PSL smoothie. 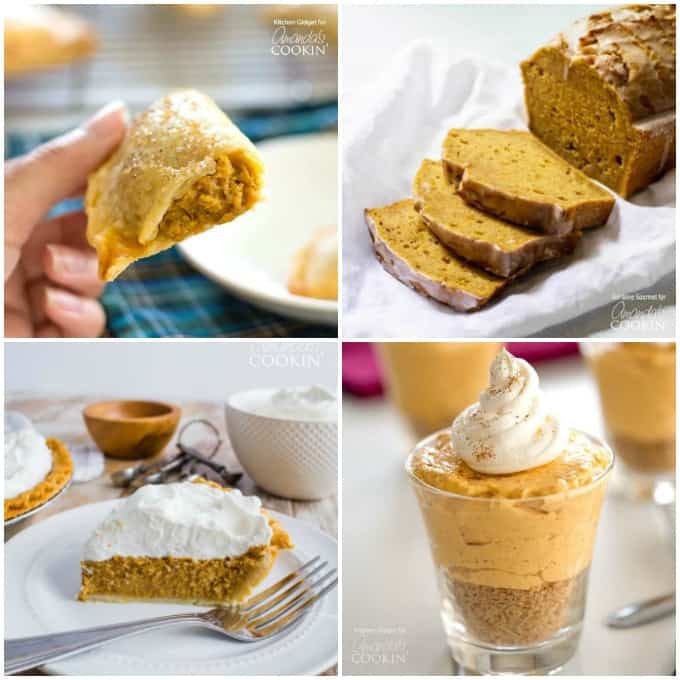 Find more pumpkin flavored recipes below! Happy Fall Y’all! Tis the season for pumpkin spiced everything! 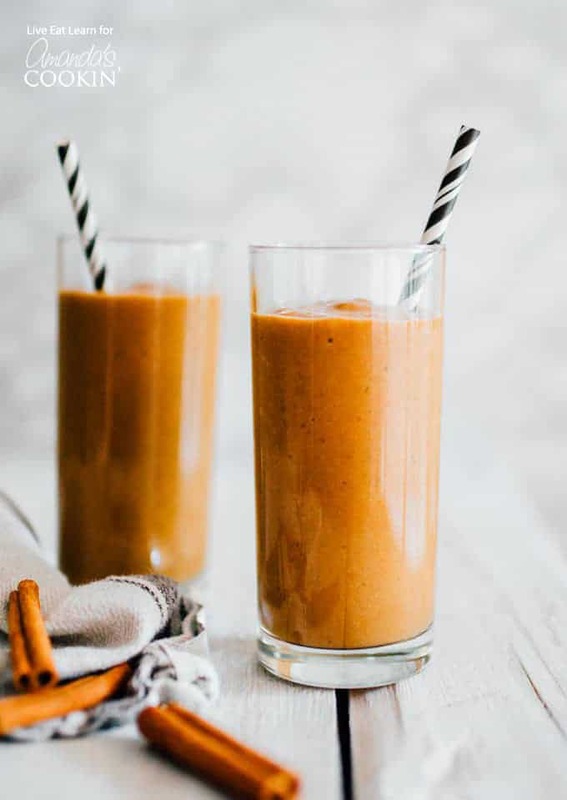 This PSL inspired smoothie is packed with autumn flavors and coffee, to get you going in the morning. 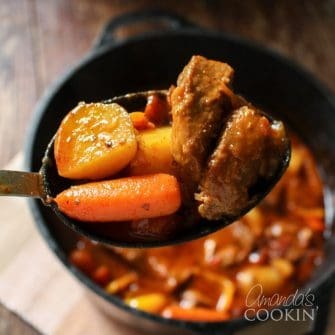 Perfect season for this beauty ! Thank you very much !